Roseville got it its start as a Railroad Town. There is still a huge rail yard that can make getting around a bit tricky, but Roseville has morphed into a rather large city. East Roseville 95661, Mid Roseville 65678 and West Roseville 95747. East Roseville is snuggled between Granite Bay to the NE and Orangevale to the SE. Mid Roseville is characterized by the rail yard and Old Town Roseville. Large effort underway to revitalize this area. 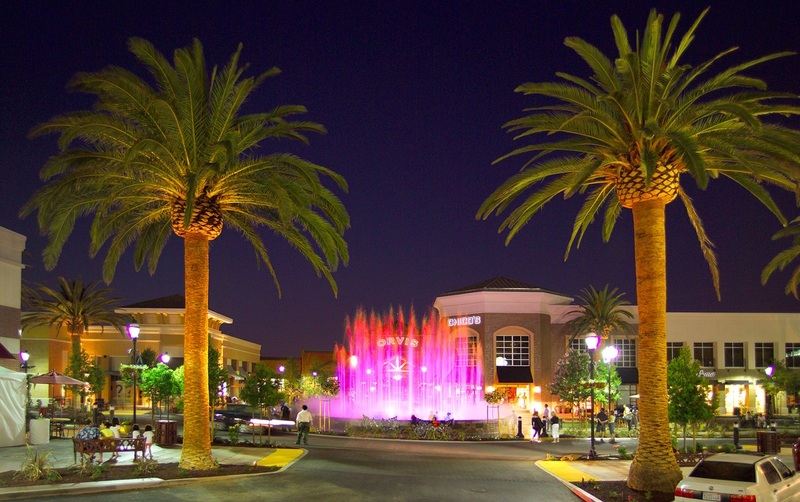 West Roseville began to take off in the early 90s, and continues to grow westward. This area is characterized by cul de sacs, golf courses and parks.